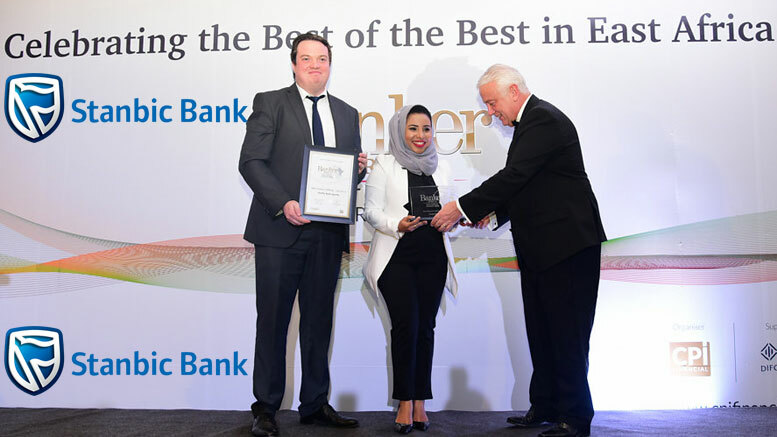 Stanbic Bank has recently been named the Best Small and Medium Enterprise (SME) Bank at The Banker Africa awards, which celebrate and honor the best financial institutions across the continent annually. The awards’ winning criteria consider the evolution and development of banking products and services that showcase innovation. Winners are selected from nominations compiled from suggestions put forward by industry observers and experts throughout the region. Stanbic Bank was praised for its tailored proposition to SMEs that has democratized banking for business people, providing them with advisory services and a seamless, hassle-free banking experience. Stanbic Bank is a member of Standard Bank Group and has received numerous accolades over the years including; best Investment bank, best custodian bank and most recently, best bank in Tanzania.